I got the dresses three days ago and wear it for my evening party. 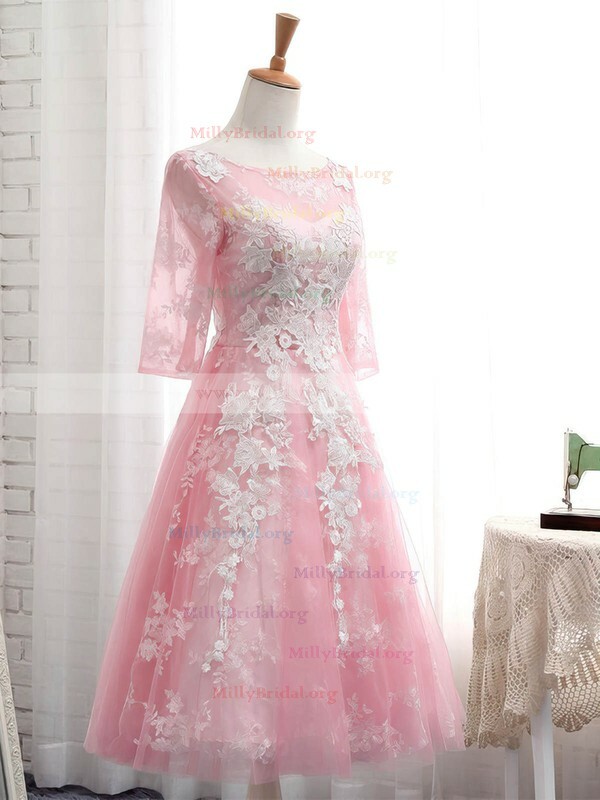 I am so happy that I got the dress from Millybridal.org, which this lovely dress I am the most attractive woman that night! It is so amazing!!!! Thanks! I ordered my dress for prom! It was so gorgeous and the quality is amazing. The sizing chart was so helpful because the first dress I ordered from somewhere else didn't fit. However, this dress fit perfect! The only thing is it was extremely long, so I will to get that fixed. But other than that, it's amazing! I really love this brown dress. It was perfect. I have a difficult time finding a dress long enough as I am tall, but this dress was long and flowing. The built in bra was nicely made ! 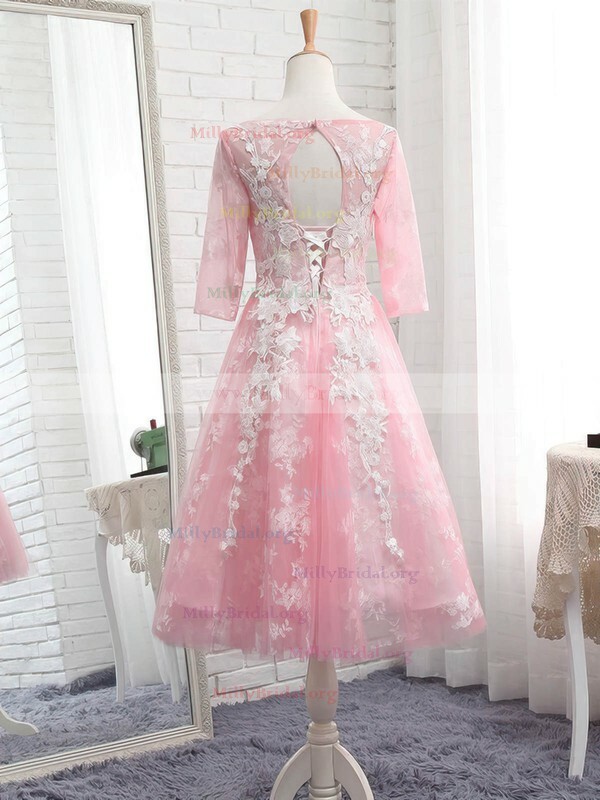 I will certainly order from Millybridal again! 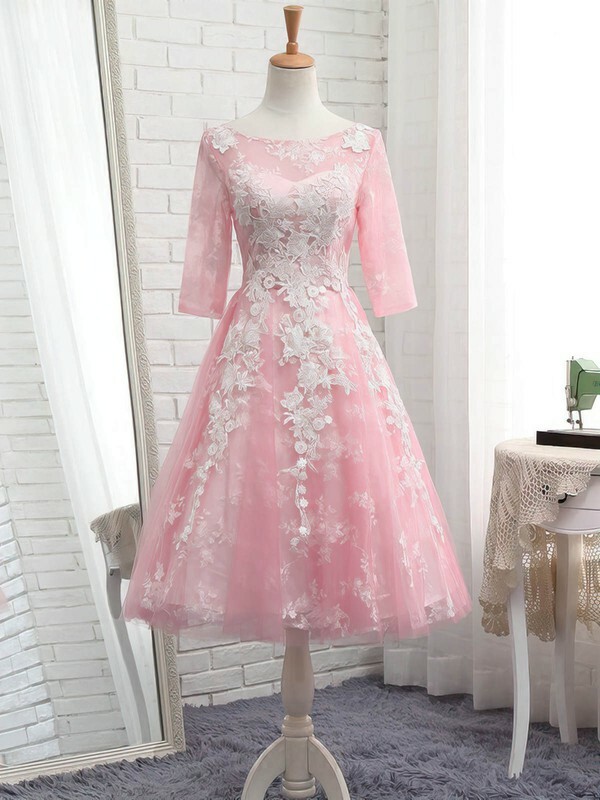 I ordered a dress for a prom and the dress looked amazing! I love the selection Millybridal has. SO excited to wear the dress for my prom!